Pam at Everyday Living's A Breakfast Tray – Monday Morning Blooms is truly SO inviting! Tea, flowers, muffins and the new Victoria magazine! How can you go wrong here?! Nicely done Pam! Loving her beautiful blue pillow shams. 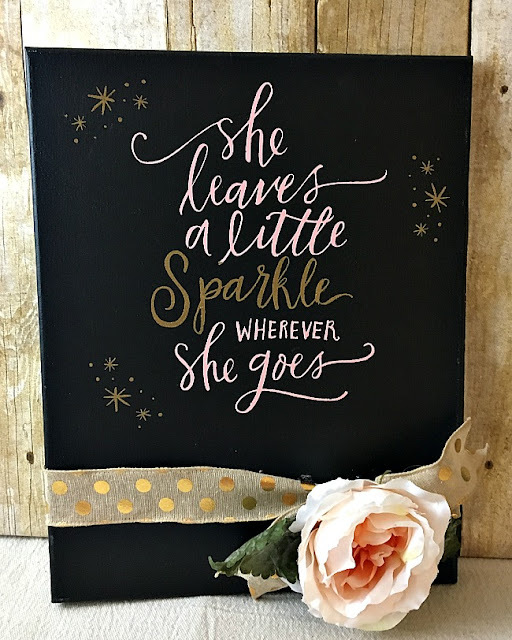 Cathy from Vintage Paint & More's January Blahs turned into anything but when she found a way to get her chalk on!! I especially love this one she did for her great-granddaughter. How do I get on your giving list, Cathy? Beautifully done. Okay, can we just stop for a minute and look at the sheer beauty of Michele from Hello Lovely's spice drawer?! Michele called this post Tidying Up in the New Year, and her home is absolutely stunning and comfy and inviting, but when I saw her SPICE DRAWER I fell in love!! This IS my dream kitchen! I need this drawer in my future life! Thank you, Michele! 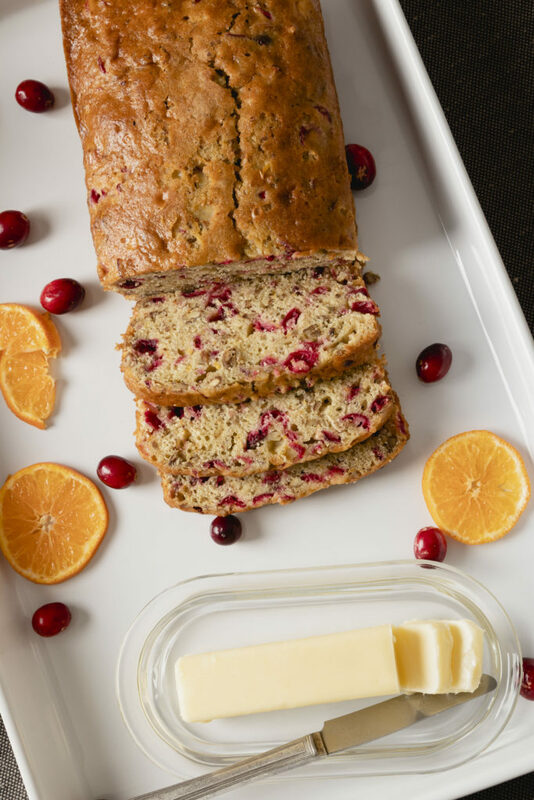 Kippi at Home's Winter Coffee Break with Cranberry Nut Bread looks so yummy, I can't wait to try it! I make a winter Christmas cake, with cranberries and nuts, that I just love, this loaf would be the perfect transition from Christmas-y to winter! Kippi, I just know your house must smell like heaven when you are baking this! Thank you all for sharing all the wonderful ways you create comfort in your wintery homes. Tons of inspiration, here! Thanks for hosting, Theresa. Hope you're having a lovely week. We're actually having temperatures this week that feel like winter here in Charleston, so slippers and a warm drink are just right. Thanks so much for recognizing my post, Theresa! The spice drawer is actually not my own - it's a product I am linking to in the post - but I hope your audience enjoys the suggestions and thoughts about organization. Peace to you right where you are, friend. 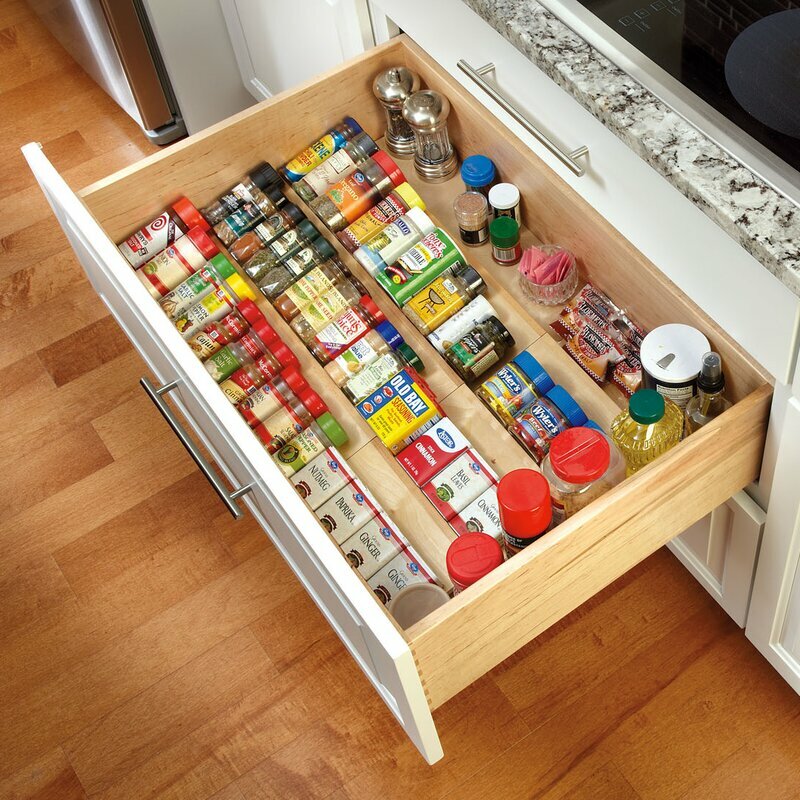 Love that spice drawer! 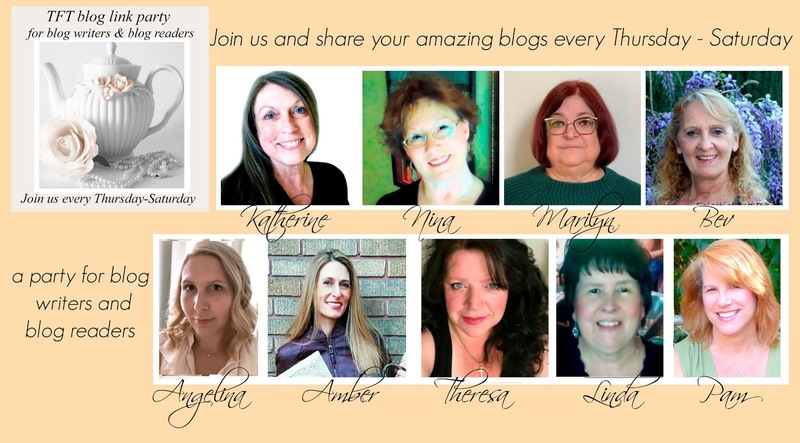 I'm featuring drawer organizers on my blog, too! It's at 163. Thanks for co-hosting, Theresa! Thanks so much for hosting and for featuring my breakfast tray! Have a wonderful weekend! Hi! I am numbers 160, 161, and 162 this week. Enjoy!